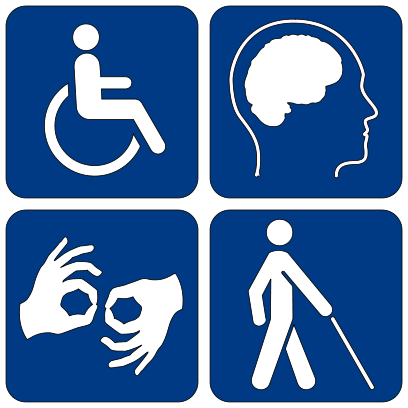 The ADAAA prohibits discrimination against “qualified individuals with disabilities” in all employment practices, including job application procedures, hiring, firing, advancement, compensation and training. ​An employer may not ask about a learning disability, with one exception. If an employer has affirmative action requirements as part of a federal contract, a job applicant may be asked to “self-identify.” However, the employer must keep all information regarding disabilities in a separate, confidential file apart from regular personnel files. Bookstore.org - Website that offers resources (books, links, teacher recommended reading, e-books, assistive technology.) Free to qualified students and adults. Learning Ally - free membership for the dyslexic and visually impaired. Offers assistance in reading print materials. Librivox - provides free audiobooks from the public domain. Dragon Dictation - voice recognition application allows you to speak and instantly see your text or email messages. Dragon Search - accurate way to search online content using your voice. Includes Google, Yahoo, YouTube, Twitter, iTunes & Wikipedia. Note2Self Audio Recorder - audio recorder and voice note sharing solution. Notes can be saved or emailed automatically. QuickVoice Recorder - one touch recording for memos, email, dictation, lists, and meetings. Image to Speech (OCR) ‐ Allows you to take a picture, and the application will read out loud the text inside the image. MindNode - Program is a simple‐to‐use mind mapping application to visually collect, classify and structure ideas, organize, study and solve problems. Mind maps can be used for many different tasks – including to‐do lists, brainstorming, holiday planning, research, writing, project management – and in many different environments – school, meetings, workspace. Employers are expected to make reasonable changes to their workplace and work practices to assist dyslexic workers to do their job without difficulty. There is government assistance available to pay for it. Training - Dyslexics may need more training, or to have it backed up by written procedures they can refer back to. Likewise, many training courses are not designed for dyslexic learners and this may need to be taken into account. 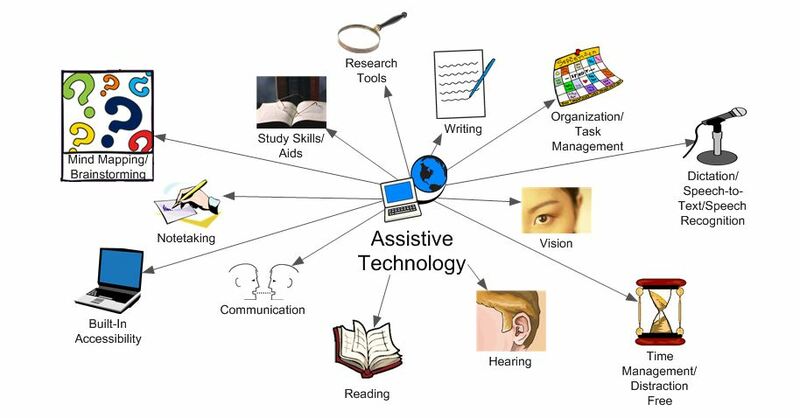 Technology- Make sure appropriate and competent assistive technology is available to individuals with dyslexia. Organization - Positive and consistent communication to help individuals remain organized. Spotlight: "Adult Professionals with Dyslexia Find Common Ground in Unique Boston Group"
"Despite the advances made in the understanding and treatment of dyslexia, Sinclair says that there is still a lot of ignorance and bias about it. According to a 2010 Roper poll, 80 percent of Americans associate dyslexia with mental retardation. Consequently, many people are afraid to reveal their dyslexia to employers for fear of losing their jobs or being blamed if something goes wrong on their watch. In addition to feeling shame and embarrassment about their own dyslexia, parents of dyslexic children are often riddled with guilt for passing the disorder on to their offspring. To provide a forum to address these issues, Sinclair swung into action. He approached the head of his law firm about hosting a meeting for professional adults with dyslexia. His company agreed, and the Massachusetts Branch of the International Dyslexia Association (MABIDA), of which Sinclair is a board member, offered to co-sponsor the first meeting."